4.) Paste the copy of the .bin file directly into Turoks game directory. 5.) 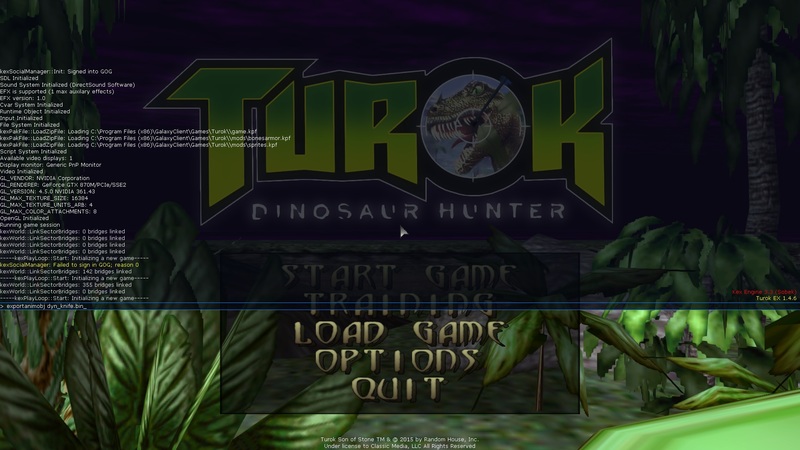 Launch Turok and at the main menu open the console by pressing the ~ key. 7.) 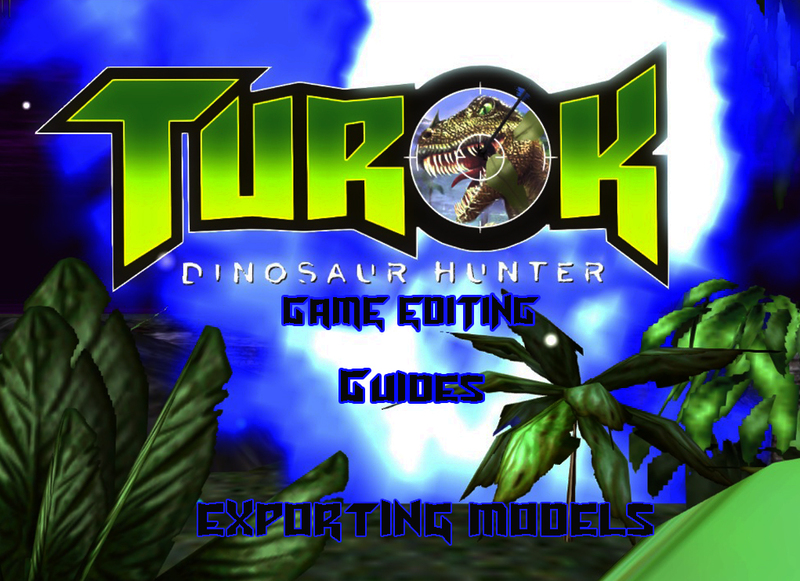 Once you do this you can exit the game and in your Turok folder directory (steam or gog) you should have the file and models ready for view in your choice of software. (I use blender and misfit 3d.) They should be in your folder like this after the console command. Notice how this way it does not have “node” written in the file name. This means you have the model as one. This obj file can be opened in most model software. Since we did exportanimobj we will have access to the model as a hole. 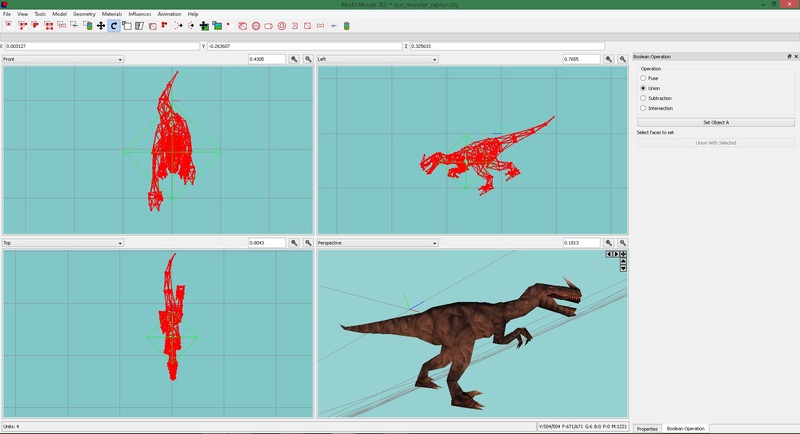 This time we will show the example in misfit 3d modeler and use the raptor instead of the knife just for fun.